Unifor local 103 president Brian Kelly called his discussion with Northern Development and Mines Minister Michael Gravelle "open and frank," but also said Gravelle was non-committal about any ideas moving forward. Kelly said he asked Gravelle, "'What is the ultimate goal? How are we going to sustain [the ONTC]? What kind of work are we going to be doing? Are we going to be playing a role in the Ring of Fire?' And none of those questions were answered." Kelly said he also asked Gravelle again about the possibility of a strategic alliance with fellow crown corporation Metrolinx, which could involve a work-sharing agreement to refurbish GO Transit trains and buses. "[Gravelle] just talked about 'sustainability', but we said, 'Well, what does that mean?'" It's been more than two years since the province announced it would divest various branches of the ONTC. Several months ago, that decision was reversed with the exception of the telecommunications arm Ontera, which is now part of the private sector. 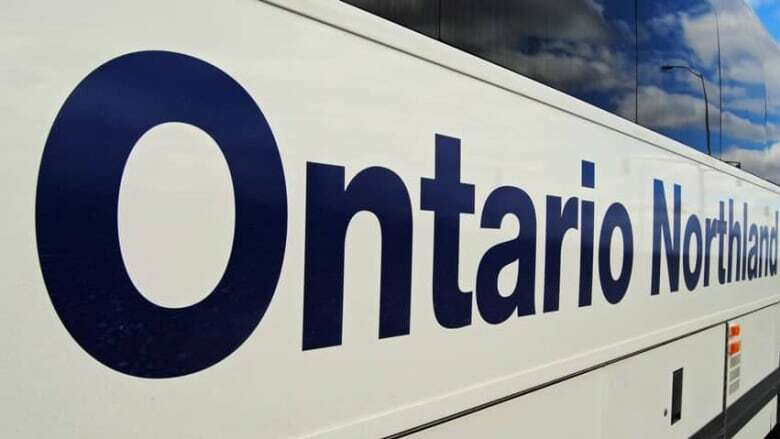 In a statement, Northern Development and Mines Minister Michael Gravelle said the province remains committed to keeping several sections of the Ontario Northland Transportation Commission in public hands. Gravelle said that includes the motor coach division, the Polar Bear Express, rail freight, and refurbishment. He also said the government has been clear that discussion between ONTC labour and management will play an important role in the transformation of the corporation for long-term sustainability. Brian Kelly spoke with CBC Sudbury Morning North radio show host Megan Thomas on Thursday.